If you’ve kicked yourself in the past for having missed it, or want to see it again, this could be the last chance. Neighbors and County Commission have tried to shut it down (and succeeded for the last 2 years). A recent court ruling has cleared the path for it to happen once again. This year there will be a donation of $10.00 per person. 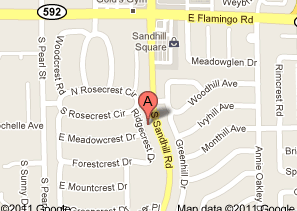 Shuttle bus service is available from the shopping centers at Flamingo and Sandhill. Lonnie made a little video to give you a taste of what it’s all about. I’ll be volunteering, once again as a docent – Â so seek me out and say hello.